In the near future, the world languishes from wars, corruption, and a terrible environment, so influential corporations developed the Genesis program in a desperate attempt to save humanity. You have to become the captain of the Genesis spacecraft and go into the unknown depths of space with the most important task. 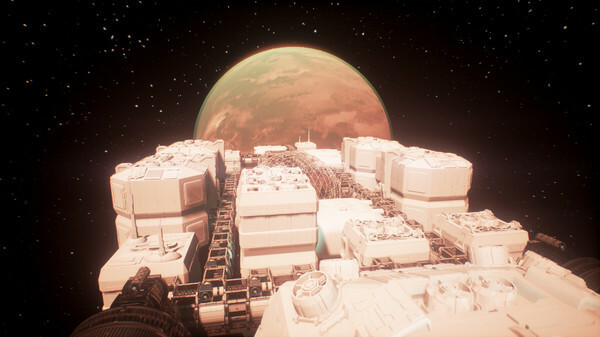 Build and manage spaceships, produce resources, cope with terrible alien invasions, clone creatures and explore the vast universe that is created on the principle of random selection. Your goal: Find a new home for the DNA of humanity and save various species from extinction. 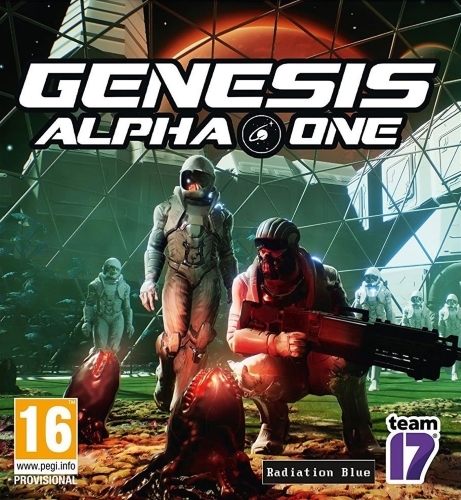 Each trip to Genesis Alpha One begins with the creation of a huge, full of adventures and dangers of the galaxy on the principle of random selection. 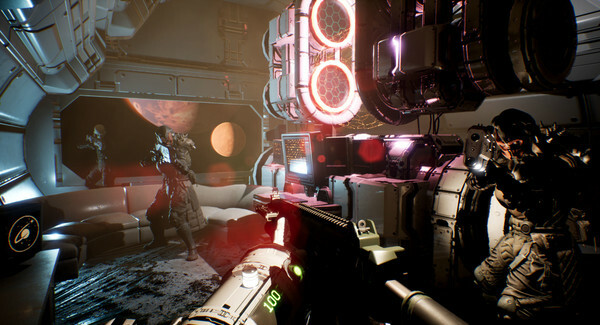 Discover new planets, pass through asteroid fields and experience meetings with hostile creatures, exploring the depths of space. Death is irreversible, so the life of each team member matters, and every decision needs to be carefully considered. 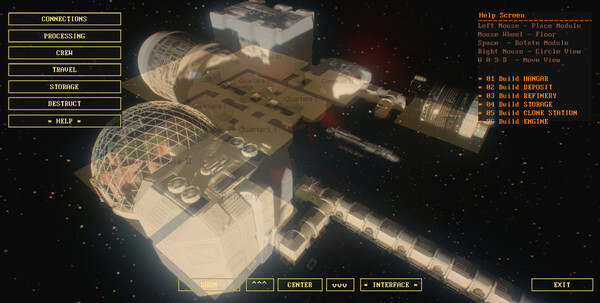 In the beginning you will get a small ship that needs to be turned into an intergalactic ark, combining dozens of different parts: crew cabins, workshops, hangars, cloning laboratories, greenhouses and much more. With the help of an intuitive construction menu, you can easily design your own ship that suits your style of play. Develop your transport, and then explore what happened, from the first person. Alien contagion can spread very quickly, harming the crew and the ship. It is necessary to get rid of it as soon as possible, otherwise the ship will be destroyed! Explore different types of weapons and protective equipment to fight the alien threat. Use turrets, force fields, laser blasters, shotguns, rifles, rocket launchers, rocket launchers, flamethrowers and alien weapons to destroy hostile life forms. Your ship is growing. The same should happen with the team. Use innovative cloning technology to expand the crew. Get the DNA samples of aliens encountered in the galaxy, and then cross them with the DNA of your crew, to give humanity a chance to prosper with new unheard of abilities.